Do you have a question about dentistry or a particular procedure? Maybe a query about caring for your teeth and gums? Just ask Dr. Patrick- Send your question and we will email an answer you can rely on! 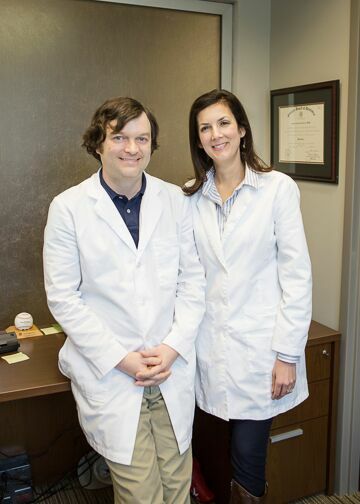 Patrick Family Dental Care is truly a family practice and we would like to take care of your family.